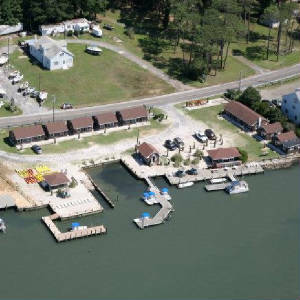 Snug Harbor Marina is one of the longest running hotels on Chincoteague island. 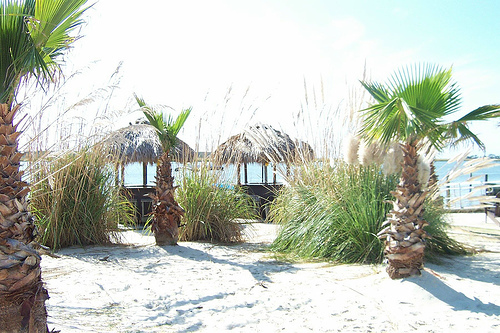 The resort offers waterfront accommodations, motor boat rentals, kayak rentals and boat tours around the islands and is the only hotel that overlooks Assateague island and the wild Chincoteague ponies. You can lose yourself in this tropical paradise! It's a celebration of nature in its most magnificent form, as the wild Chincoteague ponies run up and down the marshland, the local birds will sing you a song. As this perfect day comes to an end, the laid back reggae tunes will set the mood for the miraculous montage of Caribbean colors that make Chincoteague sunsets so desired! As you're moved by the awe-inspiring experience, you'll realize there is no place on earth quite like Snug Harbor. Snug Harbor is a waterfront resort located on the tranquil side of Chincoteague which boasts one of the most incredible views on the island. Our barefoot sophistication of a beach resort offers guests the personal touch of a boutique hotel without the 5 star prices.Snug Harbor Resort is the most unique hotel on Chincoteague Island. Here is a picture of the waterfront cottages.The cottages are located on Chincoteague island and have the best waterfront view you will ever see! Snug Harbor Marina was even featured in the famous movie Misty of Chincoteague. Snug Harbor is a waterfront Hotel / Motel located on Chincoteague Island.Snug Harbor is one of the longest est. Hotels / Motels on Chincoteague! Snug Harbor offers waterfront accommodations and boat rentals!